The Belmore Deluxe Facial is pure relaxation. Starting with a back massage to relieve tension and to help you unwind followed by a full Clarins Facial to revitalise your skin. For further relaxation you will receive a head, hand and foot massage whilst your facial mask is on. You will leave the Centre feeling like a new you! Does your body feel relaxed? Is your skin smooth and firm? Does it give off a healthy glow? If the answer to any of those questions is no, maybe it’s time to consider a Belmore Deluxe Facial. A wonderful relaxing treatment that will help to soothe tired achy muscles with the mini back massage before treating your facial skin with our luxurious Clarins Products. What’s more, they offer health and beauty benefits and give you a chance to let out a much-needed ahhh — something we all need from time to time. 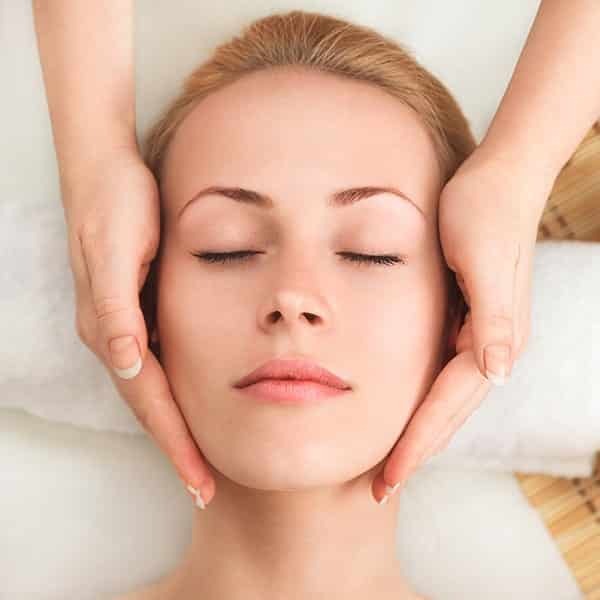 The professionals from the salon will not only help you get a glowing skin, but will also give you some suggestions on how to take care of your face and overall body at home. Simply said, The Belmore Centre is a place where you can relax and enjoy because you will be treated like a royalty.